Joshua evangelizes the Source Defense solution to help organizations align website security and customer data with E-Commerce acceleration and improving user experience. 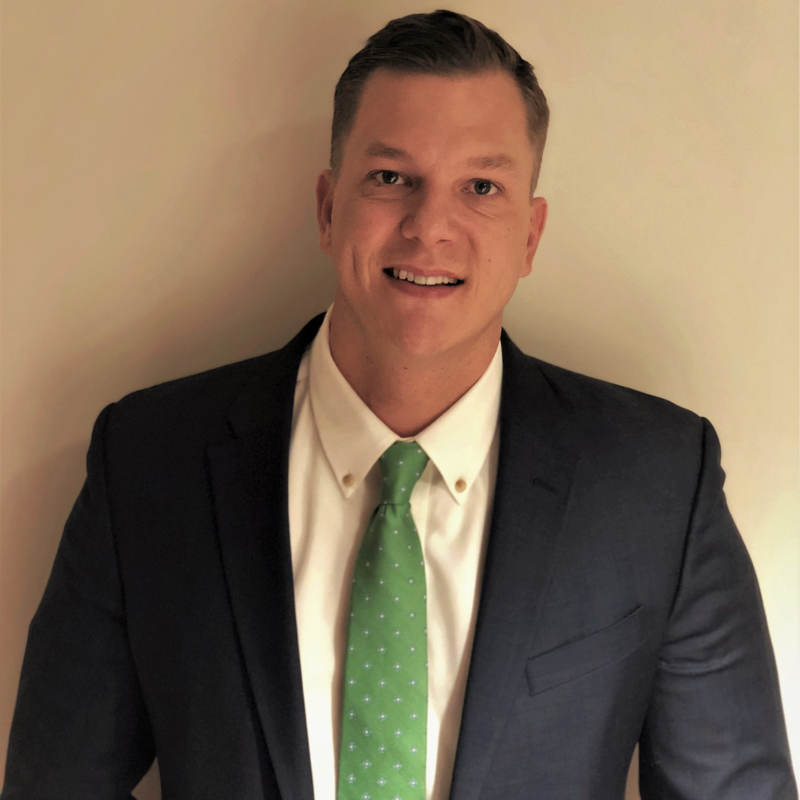 An Air Force veteran with more than 14 years' experience in cyber security, endpoint management, and security architecture Josh is skilled at championing thought leadership through multiple channels and collaborating across organizations. An articulate communicator, Josh can explain complex, technical information to both technical and non-technical audiences.